Simple yet delicious toast and you can make it in Jiffy!!! I tried the recipe with left over breads with onion n garlic toppings... You can be prepared for breakfast with milk and some fruits or evening snacks. Cut the edges of the bread slices. In a mixing bowl add besan flour and all other spices and make batter with water. 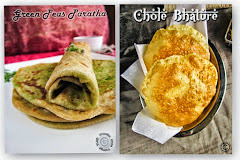 It should be dosa batter consistency. Heat tawa in flame and dip the bread slices in the batter and put it on the tawa then spread onion and garlic. Flip it other side to cook when it toasted fully remove from the flame. Serve it hot garnished with coriander. SIMPLE AND DELICIOUS BREAD BESAN TOAST!!! Love your healthy bajji type toast...looks yummy dear!! 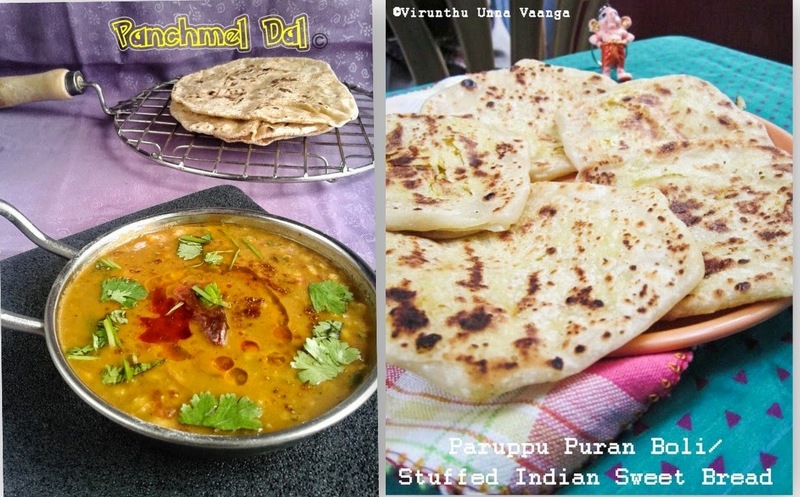 Mouthwatering breakfast recipe, we oftenly made it. I thought of preparing it whenever i find leftover breads but again ended up eating it with nutella. lovely toast viji. love this simple n quick bread toast for our eve snack...looks super yumm! 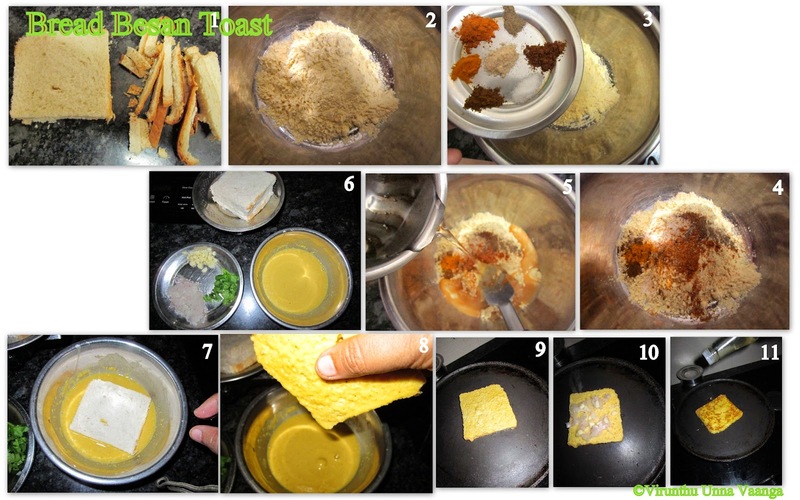 Delicious bread besan toast Viji. I can eat this anytime...yummy. Nice twist to the bread from the plain ones. Good one Viji. yummy toast viji.. perfect snack for evening..
Love this easy breezy bread besan toast, love it very much.